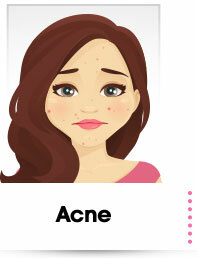 Acne is a skin problem that is caused by the inflammation of hair follicles and skin glands. 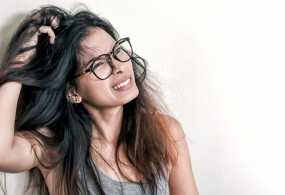 Since it develops under our skin, getting rid of acne may seem impossible. 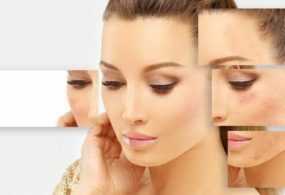 Lucky for you, there are already some tried and tested ways to get rid of acne. 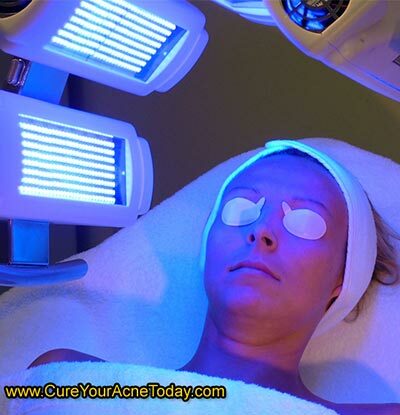 This acne treatment uses powerful blue light rays to kill off bacteria that causes acne. 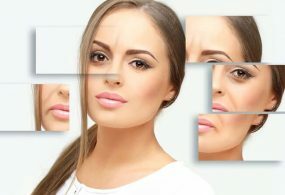 For severe acne cases, dermatologists advise the photodynamic therapy which involves blue light therapy with the addition of a topical solution Levulan. 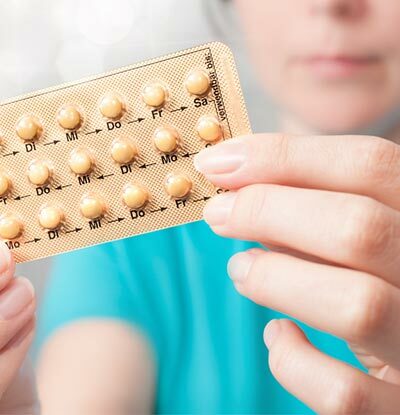 If the acne is brought about by hormonal imbalance, the best way to normalize and regulate hormonal surges is to use oral contraceptives that are FDA approved for treating acne. These include Yaz, Estrostep, Beyaz and Ortho Tri-Cyclen. Egg whites are the most affordable and safest way to get rid of acne. The reason why this is effective in treating acne is because it is rich in vitamins and proteins that rebuild skin cells and fight off acne. 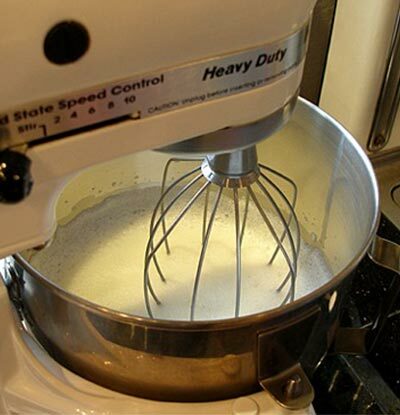 Just simply whisk the whites and apply it on the problem spots for 20 minutes. 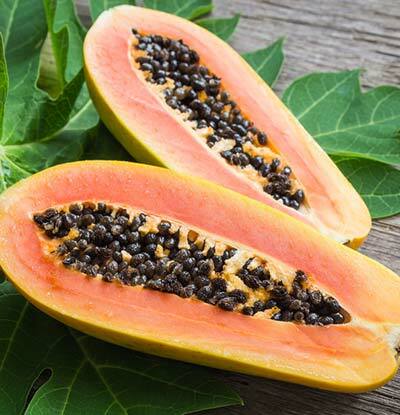 Papaya is widely used in beauty products because it contains papain which reduces inflammation and prevents the development of pus. Just simply mash the flesh of raw papaya and leave it on the skin for 15 to 20 minutes. 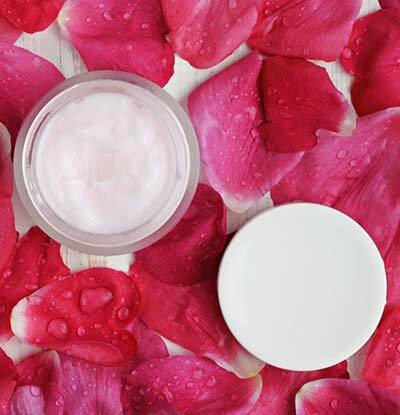 If you wish to get rid of acne, you should keep oil at bay as it can clog the pores. 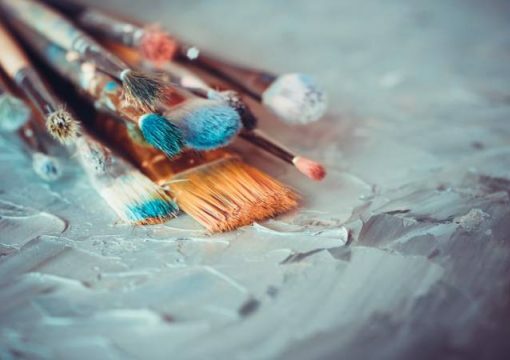 That is why it is recommended that you use only oil-free and non-comedogenic cosmetics, lotions, sunscreens and skin care products. 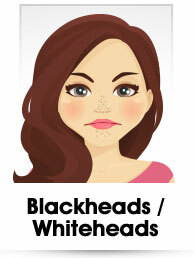 A dermatologist can help to determine what is the best treatment for you. 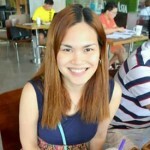 They can also prescribe you anti-acne prescription medications, like Retin-A, Antibiotics, and Accutane. 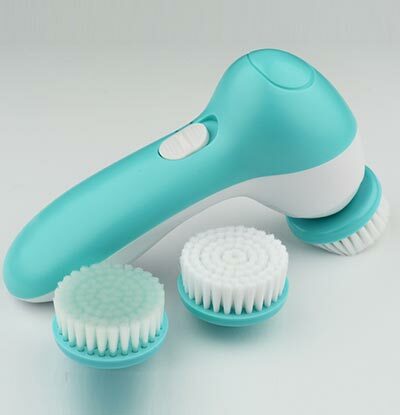 A rotating facial brush can remove oil and bacteria from the skin. 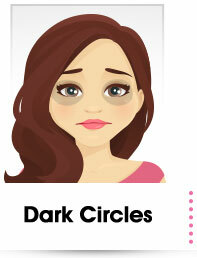 Plus, it will help to loosen up clogged pores. 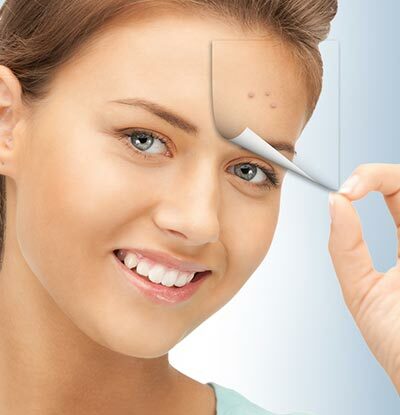 Once you have gotten rid of acne, the next problem that you have to deal with are acne spots. 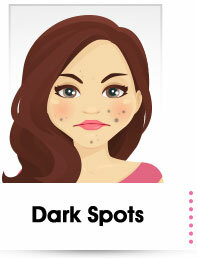 The first thing that you need to do is, to avoid picking your face when you have pimples. 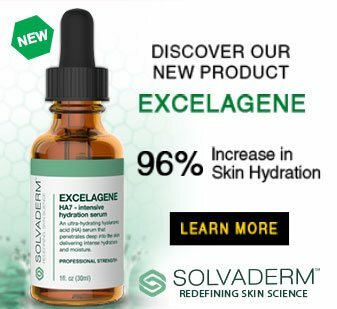 A hydroquinone-based cream can help you to lighten the spot. If you have time, go for a swim. 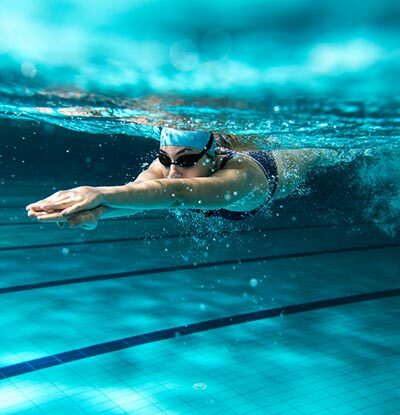 The chlorine in the water can dry your skin, including your pimple! Just don’t forget to moisturize your skin and condition your hair afterwards. Honey has antibacterial properties which can get rid of pimples. Just simply mix 2 tablespoons of honey with a teaspoon of cinnamon then apply on the face for ten minutes. Rinse with warm water afterwards.